Emma Grace is 8 years old. 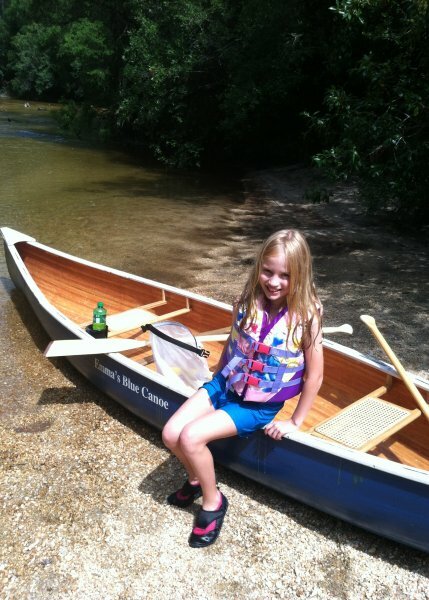 She and I built the 16-foot Chestnut Prospector in the Spring using plans from Sandy Point Boatworks. 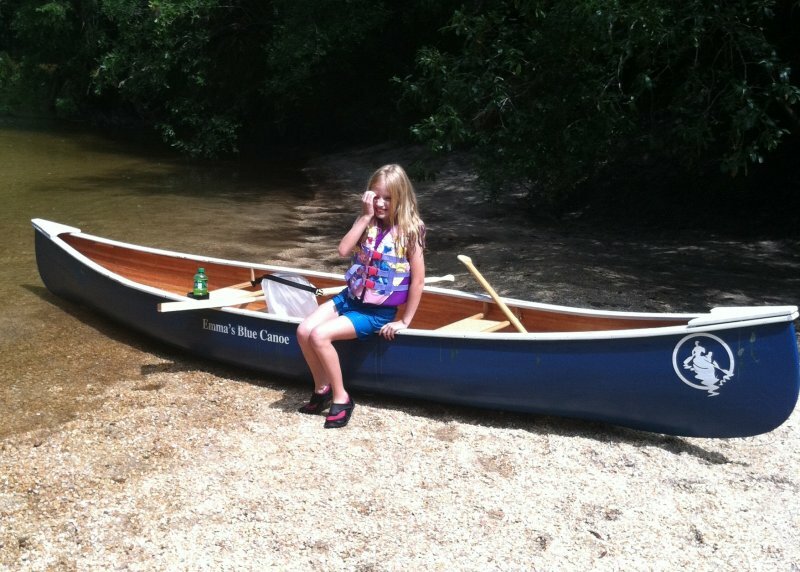 We have been enjoying it all Summer long along Florida’s Canoe Trail. This Winter we are planning to build a Glen-L 14 sailboat. Wes Holland (wesholland@bellsouth.net).